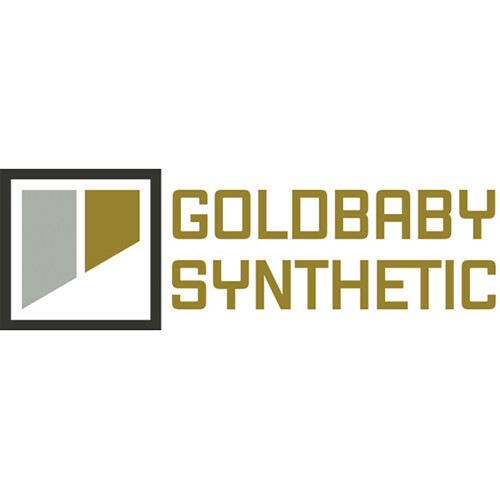 Available for download, Goldbaby Synthetic from FXpansion is an expansion pack intended for use with Geist and Geist2—though it can be used with any sample engine supporting 24-bit/44.1 kHz WAV, AIFF, and RX2 files. Sporting over 1,600 WAV samples, this library offers synthetic drum and percussion kits thick with analogue flavor, as well as experimental percussion samples, tuned drums, and one-shots of tonal synthesizers—the latter providing bass notes, chords, stabs, and textures in various modes/scales. The samples of Goldbaby Synthetic were recorded from both vintage and modern analogue synthesizes, as well as 12-bit sample-based keyboards. As such, this sample library is perfect for electronic musicians looking to capture some of the old analogue magic in a bottle without having to go actually, physical modular in their studios. If you are using these samples within Geist or Geist2, you'll be able to make use of over 120 Geist-format kits, as well as 14 Geist presets. If you're using this sample-pack with other compatible engines, you'll be able to utilize the aforementioned 1,600 WAV samples, as well as over 50 RX2 loops. As this is a sample library, Goldbaby Synthetic is compatible with Mac and PC platforms.